To be like the heroes of old. He would go off and search for a dragon. To prove he was fearless and bold. 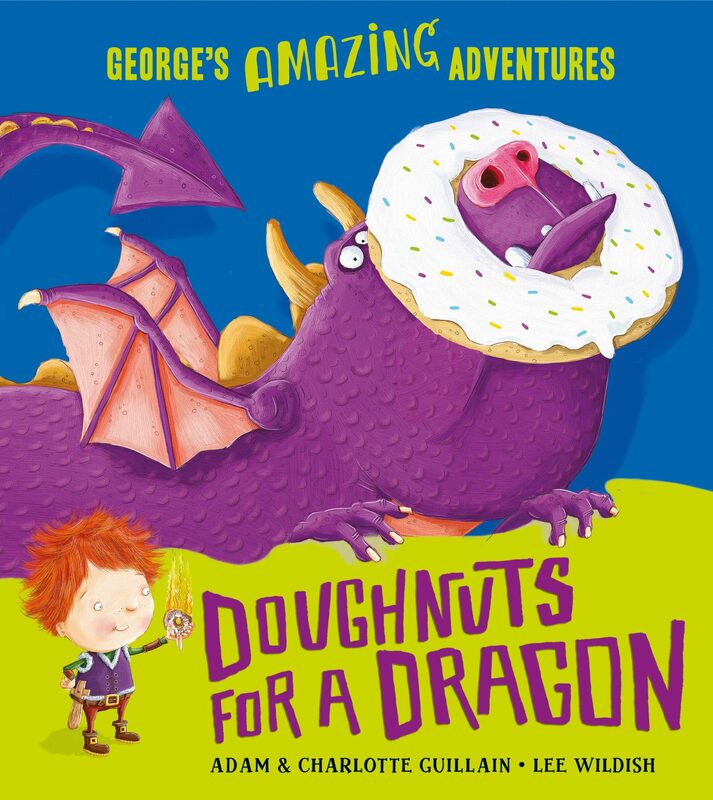 Join George, a young and courageous explorer with all the pluck of a little Indiana Jones, as he zooms back in time to track down a dragon! George climbs in his time machine with only a scooter, some cakes and tasty doughnuts to aid him in his quest. When he arrives in long, long ago he spies a dragon straight away! Or does he . . . ? Illustrated by the award-winning Lee Wildish. Click here for a downloadable template for a Doughnuts for Dragons door hanger.